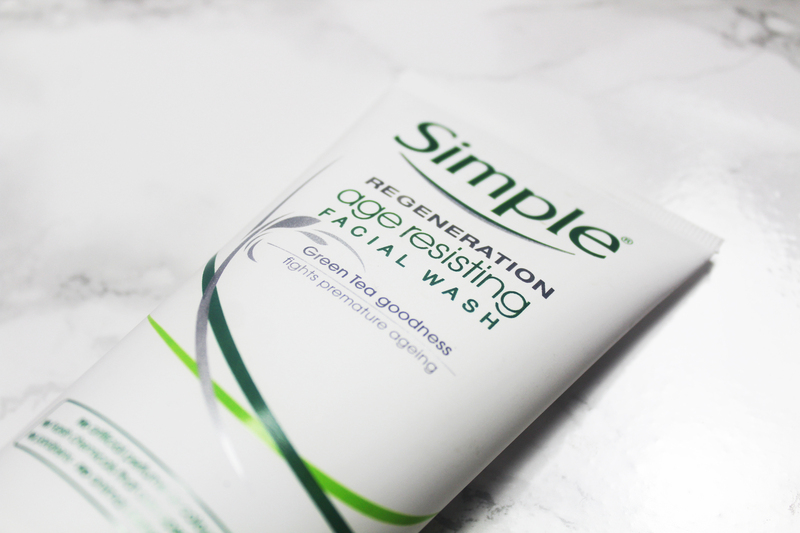 Formulated to fight premature ageing, Simple Regeneration Age Resisting Facial Wash was an unusual purchase for me. I am 26 years old; anti-ageing skincare is not a priority but it is never too early to invest and my shopping habits are often driven by curiosity rather than a necessity. 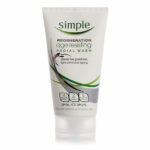 Simple Regeneration Age Resisting Facial Wash is a “special blend of active ingredients”. This “special blend” contains pro-vitamin B5, vitamin E, green tea extract, mushroom extract, oat extract, shea butter, allantoin and chamomile oil. According to Simple, this anti-ageing formula is perfect for sensitive skin as it gently removes all impurities, leaving your complexion visibly clearer. The brand also assures dermatological testing; Simple Regeneration Age Resisting Facial Wash is allegedly made with no artificial perfume or colour, harsh chemicals, parabens and animal derived ingredients. 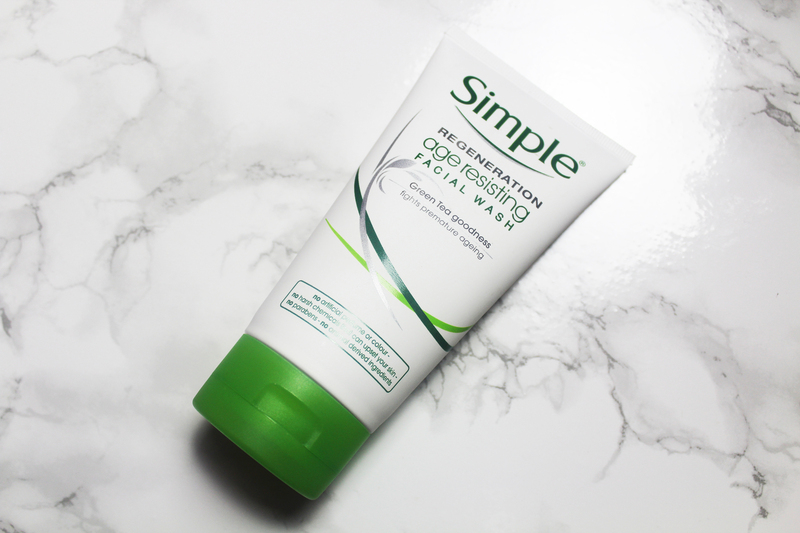 Simple Regeneration Age Resisting Facial Wash is a brilliant face wash; words can’t express how much I have enjoyed using it. It has definitely improved the texture of my skin as well as my complexion. Making application a dream, Simple Regeneration Age Resisting Facial Wash is the perfect consistency, not too dense or too fluid. I used it with my beloved, SENSSE Silicone Facial Cleansing Brush. Simple Regeneration Age Resisting Facial Wash never failed to leave my skin unusually soft. I have used so many face washes and this is by far the best when it comes to softening your skin, to touch as well as visibly. I can’t judge its anti-ageing abilities but my skin is looking very radiant (which could also be described as youthful). Purchased from Superdrug (£2.10 for 150ml), I believe this is a great investment regardless of your age. I am also now open to trying more anti-ageing products.